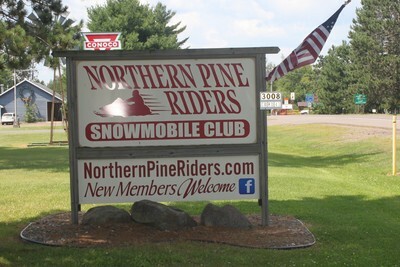 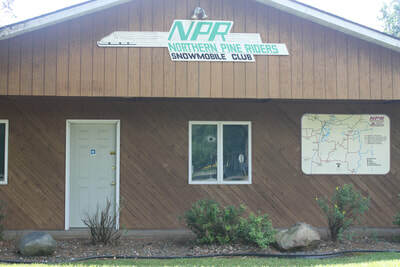 Northern Pine Riders is comprised of a dedicated group of volunteers who develop, groom and maintain snowmobile and ATV trails. With help from the sale of pull tabs and the Trail Grants-in-Aid program they maintain 156 miles of trails. 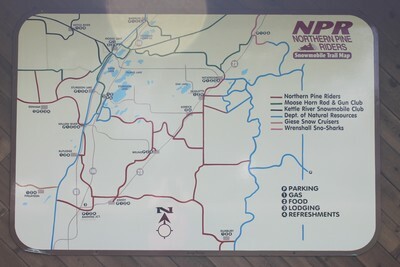 They are part of a combined effort creating a system of over 400 miles of groomed trails in East Central Minnesota. 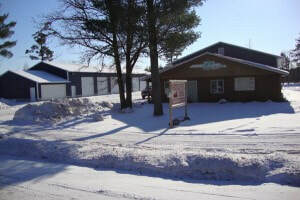 ​They meet the second Friday of the month at 7:30pm at their club in Willow River.